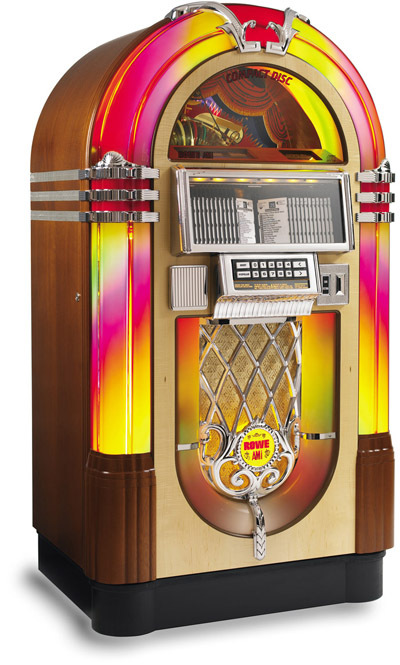 Whether you are looking for a jukebox that plays 45 RPM records, 78 RPM records, or CD's, Retro Gamerooms has the jukebox for you! 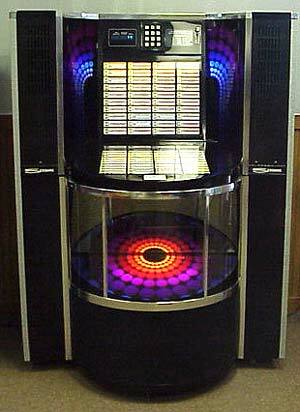 We offer jukeboxes from manufacturers such as: Rockola, Seeburg, Wurlitzer, and Rowe/AMI. 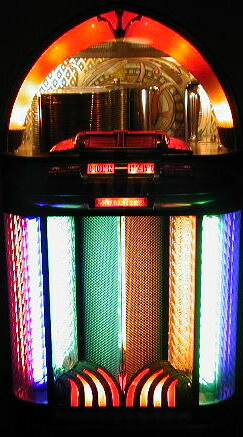 Each jukebox is carefully reconditioned to our highest standards.